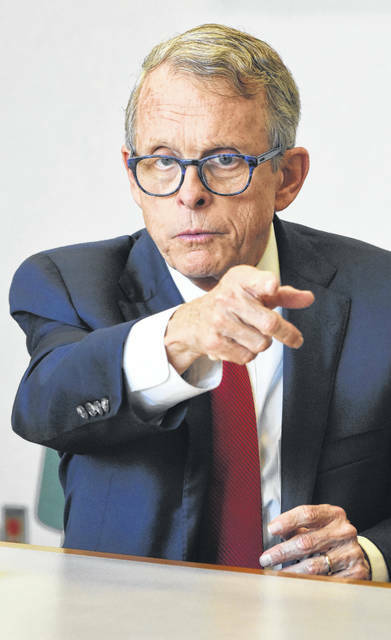 https://www.galioninquirer.com/wp-content/uploads/sites/38/2018/11/web1_Mike-DeWine_03co.jpgMIKE DEWINE: We dont need to turn back the clock and raise taxes on hard-working Ohioans or our job creators. 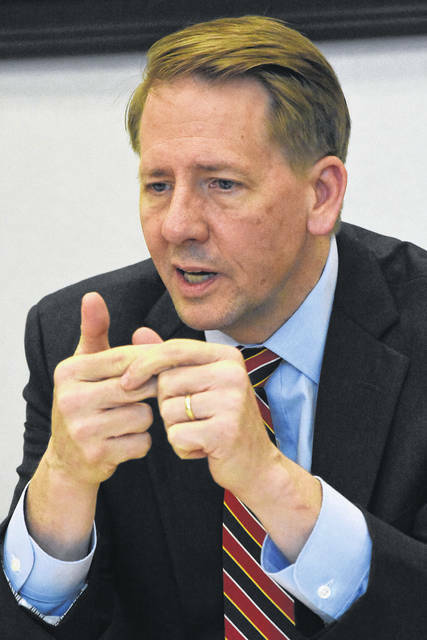 https://www.galioninquirer.com/wp-content/uploads/sites/38/2018/11/web1_Richard-Cordray_06co.jpgRICHARD CORDRAY: Our current system in Ohio isnt working. 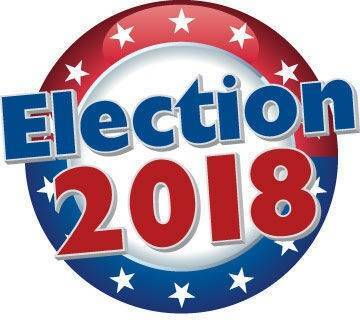 It is devastating communities across the state.